Welcome to Acosta Painting! 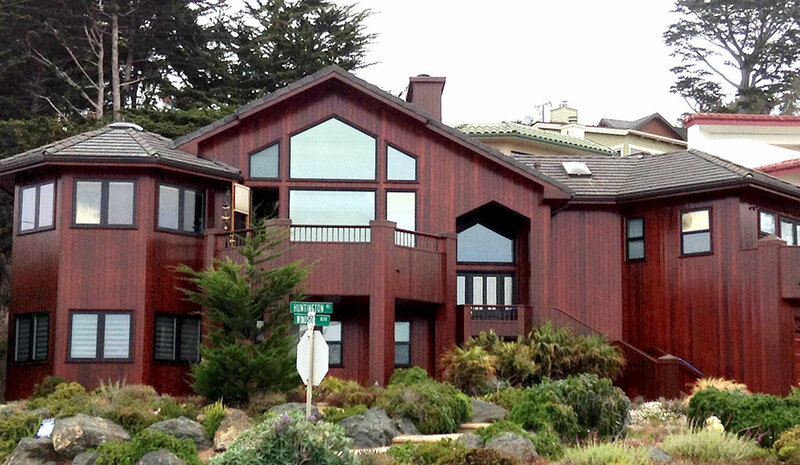 We Paint homes and businesses in Cambria, Cayucos, San Simeon and Los Osos. Ask us about our references and testimonials! 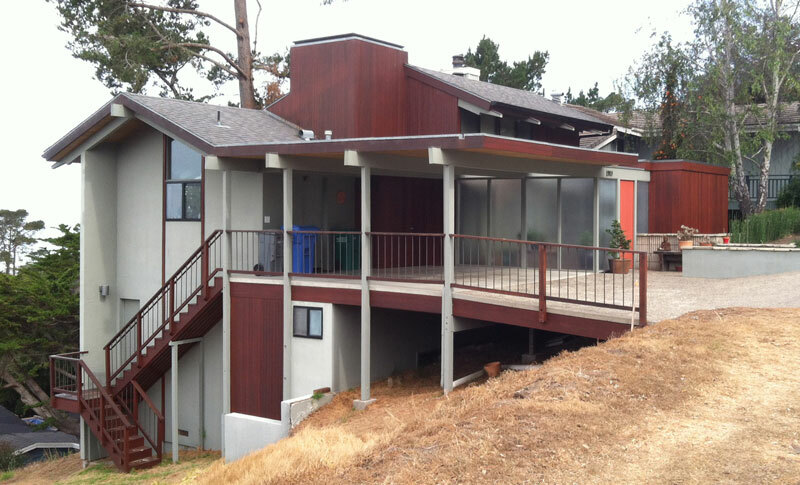 Please call us at 805-927-1402 or by cell at: 805-478-5606 to find out more about our paint and stain services. Acosta’s Painting in Cambria California has been painting beautiful coastal homes, Wine country castles and residential homes for over 15 years. 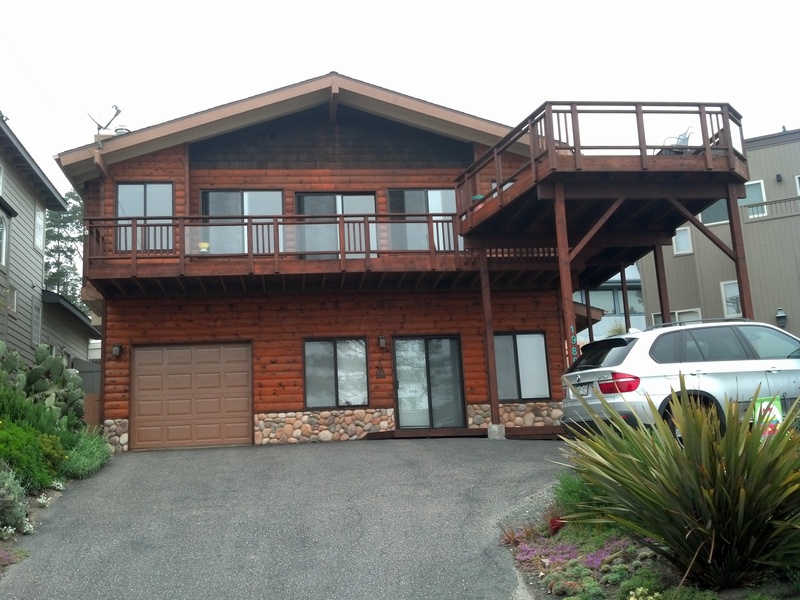 We specialize in Cambria Painting, and Coastal home paint jobs. We paint homes in Cambria, San Simeon, Morro Bay, San Luis Obispo, Los Osos and throughout the central coast of California. Acosta’s Painting also specializes in the commercial painting of Hotels, businesses and storefronts. We will paint your business at a competitive rate! 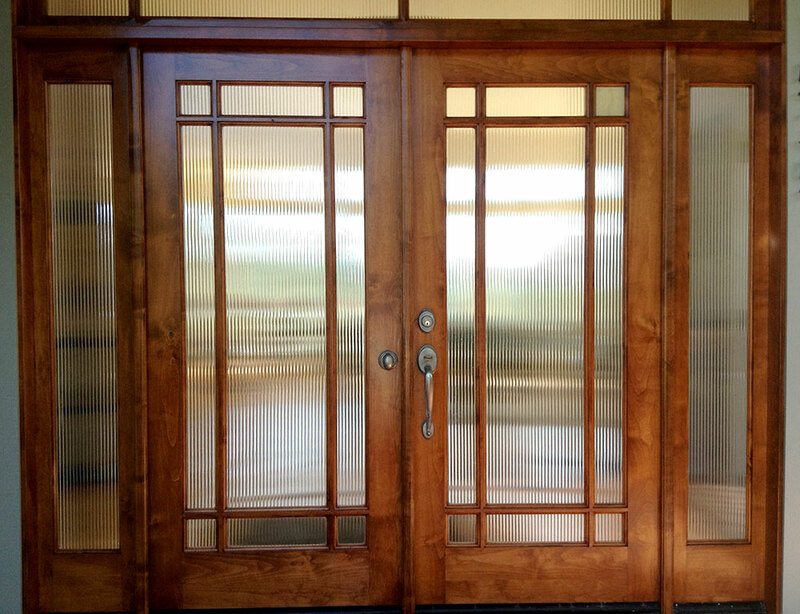 Trust Acosta’s to provide you with quality workmanship at an affordable price. Your home is more than just a house – it’s your Cambria castle, your coastal comfort, and an expression of who you are. Acosta’s Painting Services specializes in residential painting and know that Custom paint colors make all the difference in the world. That is why we offer free consultations with you to review your color, finish, stain and application choices of your coastal home. Painting homes along the California coast takes experience and training. 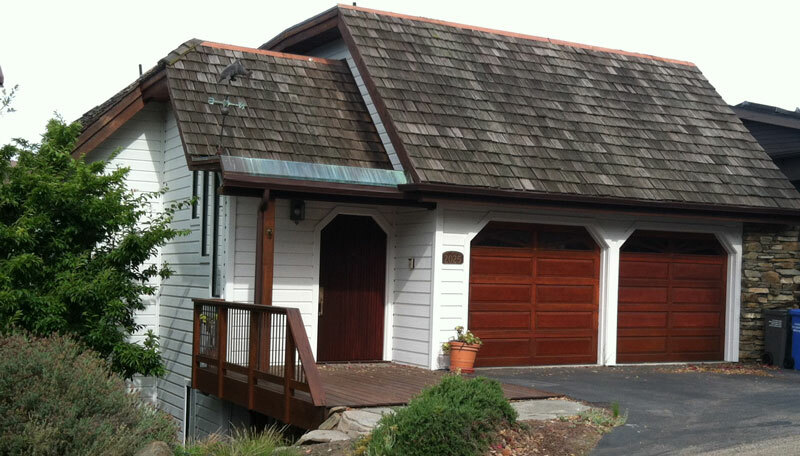 Acosta’s Painting has the know-how and experience to transform and enhance your home’s appearance. Right from the start we know house painting begins with selecting colors for the interior and exterior of your home. Your painting ideas are important to us and we’ll work closely with you, or collaborate with your architect, builder or interior designer to get the right look. We want you to be happy. Period. We carefully prepare surfaces perfectly to make sure the required quality paint job is achieved. We are not happywith the job till you are! 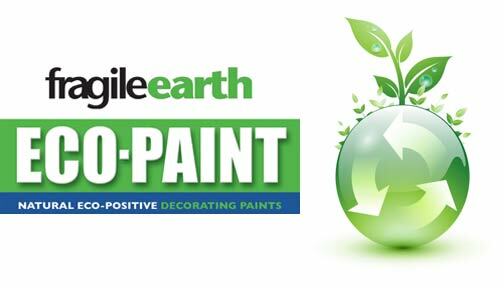 We also have many decorative paint options, as well as eco-friendly and low VOC paints. 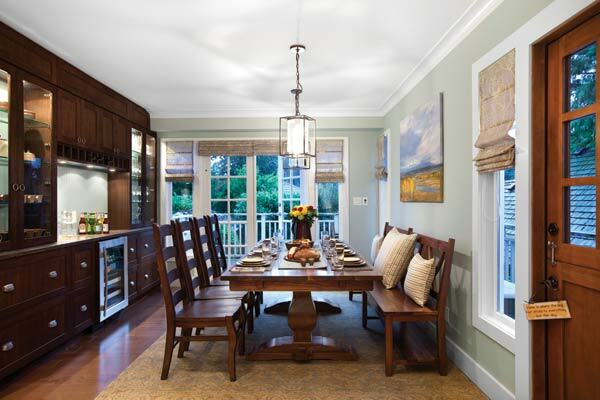 As a full-service residential painting company, we provide you with precision workmanship. We are experienced and professional and capable of making repairs and new installations using a quality level of care and dedication. Acosta’s Painting is a family business, we rely on great results that our customers are happy to refer to their friends and neighbors. Friendly and courteous work ethic guarantees that we will do a great job with a minimal disruption to your routine. We’re experts at cleanliness and clean-up – from always using freshly laundered drop covers to masking off doorways to actively cleaning up while we work and at the end of every day. After the job is done, we offer a maintenance program that can save you time and money and keep your home looking great for years. No job is too big or too small for Acosta’s Painting in Cambria. Our goal is to ensure your satisfaction.